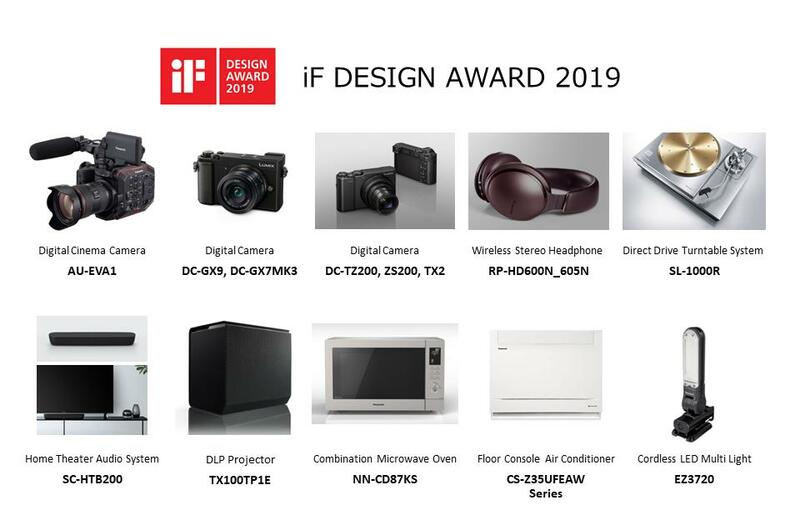 Panasonic received the iF DESIGN AWARD 2019, a world-renowned design prize for 10 products, including a Digital Cinema Camera, a Combination Microwave Oven, a Cordless LED Multi Light, etc. Recently, Business Insider released a buying guide of ‘Insider Picks’ that highlighted the best Alexa-enabled speakers currently on the market. 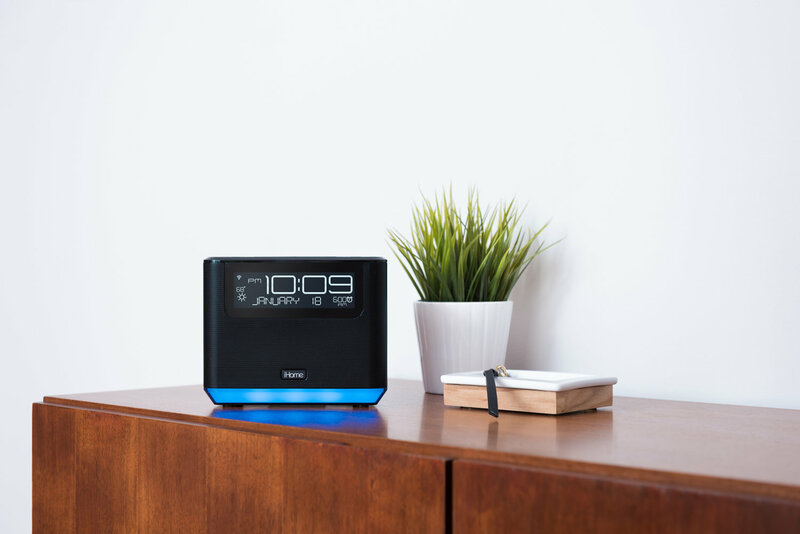 The editors reviewed a number of models from a variety of top brands, naming the iHome iAVS16 ‘the best Alexa speaker for your bedroom’. As we all know, what really matters at the end of the day in a security product is that it protects you against everything that tries to attack you. And with our most recent award from the prestigious AV-Comparatives Lab, we have received independent endorsement that we do this best. AV-Comparatives is an independent test lab that throughout the year periodically tests the leading cybersecurity products on the market with rigorous real-world protection tests, malware tests, performance tests, and more. The point is to provide unbiased reports regarding these products so that consumers and businesses alike can make informed decisions when choosing how to protect their digital world. Because Avast Free Antivirus consistently performed at top levels receiving the highest classification — “Advanced+” — in every test administered by AV-Comparatives throughout 2018, it was named “Product of the Year 2018.” And, while product pricing is not part of the tests’ assessment criteria, with this award, Avast Free Antivirus beat all paid security products tested by AV-Comparatives. 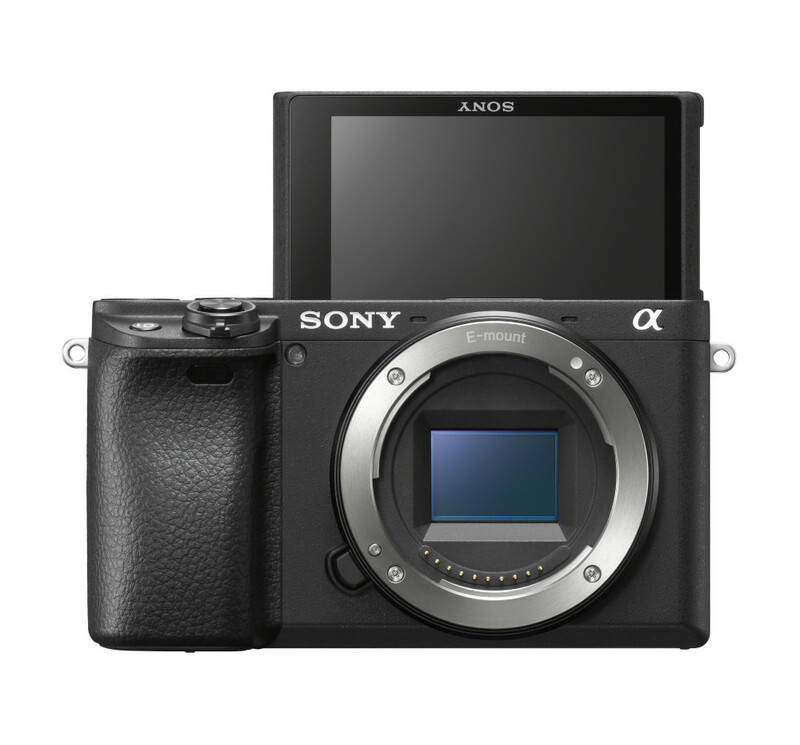 1MORE took home another 3 CES Innovation Honoree Awards for 2019, making them the most awarded headphone brand at CES the past two years. Come see snippets of performances from Ninth Child, Blossom, and Thinnd as well as a sneak peak at 1MORE’s unreleased/award winning headphones! 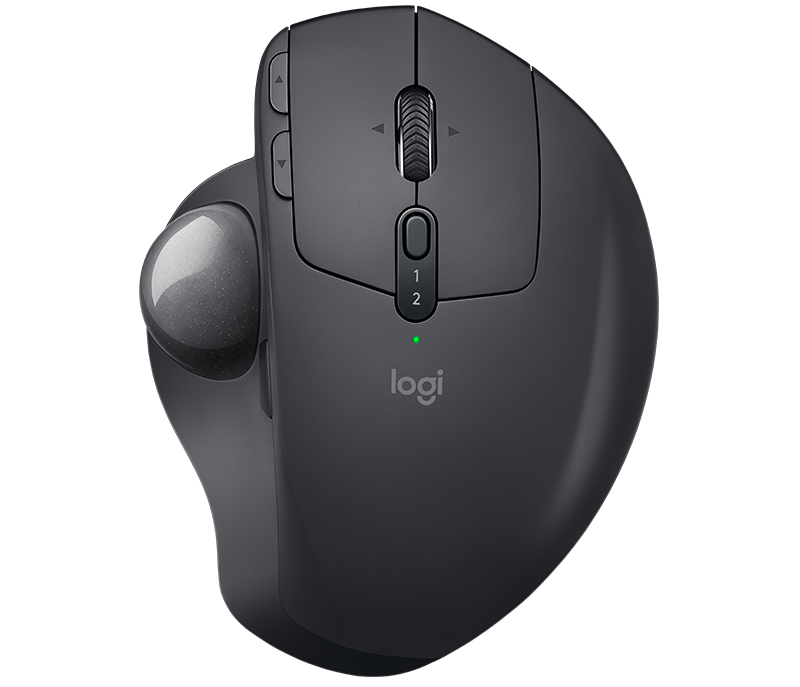 Logitech is celebrating eight consecutive years of recognition by the 2018 GOOD DESIGN™ Awards for its excellence in product design. This year, 10 products across Logitech, Logitech G, Ultimate Ears and Jaybird were recognized.